After 15 years, the popular Dutch student housing site, Kamernet, had grown tired of manual, Excel-based reporting. In addition to creating an IT bottleneck, employees were unable to intuitively understand their Excel reports. 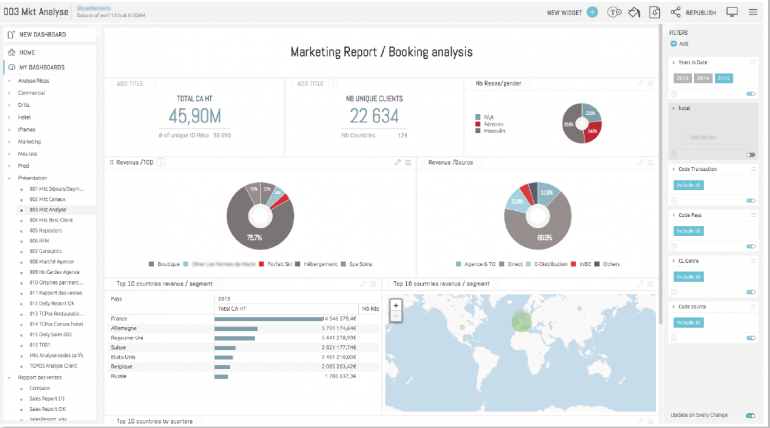 This is where Front End Developer, Gianmaria Griglio, stepped in to find a new BI reporting tool. After finding and launching Sisense, Gianmaria was stunned at the versatility of the Sisense Elasticube, including its fast speed, ability to connect to all data sources, and automatically sync data with no load on the company database. 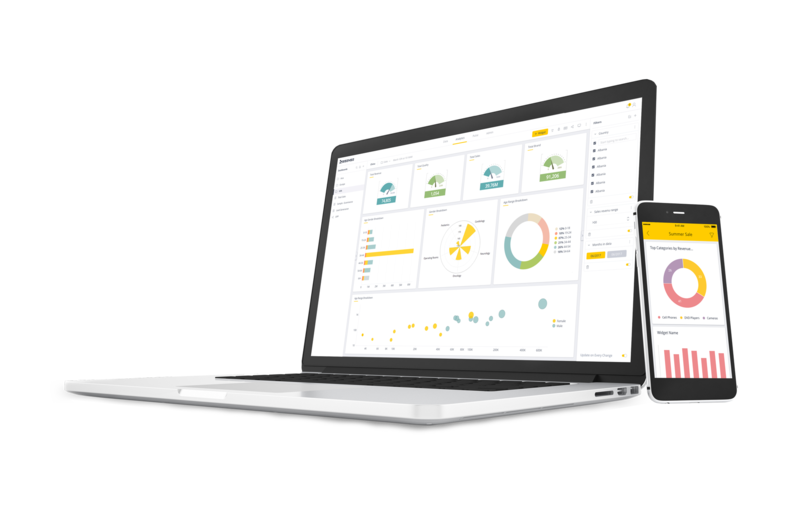 The benefit to IT and employees has been immediate, with employees instantly empowered to produce dashboards and analyze data on their own, leading meetings with Sisense-driven insights and improving the performance of the Kamernet website. Our users are constantly referencing their Sisense dashboards during meetings and come up with different perspectives and points of view. Kamernet’s data sources include an SQL database, Excel reports that contain housing reports and website activity, as well as Google Analytics, reports. Website reports include revenue information, user analysis, website subscriber, and property information. With over 100,000 rooms offered annually, reports can span up to millions of rows and are ever growing in scope. Gianmaria had two main opportunities with a BI solution, first, enable the ability of Kamernet to continue to expand operations, and second, empower his business users to be able to create their own reports and become intimate with the data without relying on IT. burden on an already taxed IT department. Nearly twice a week, IT staff had to manually extract data from an SQL database, analyze the data, and transform the data in Excel reports. However, Excel reporting once again proved limited. Employees were not able to arrive at quick, intuitive insights, and were having trouble visualizing their data, primarily reporting on revenue, website subscription data, and market-share information. I’ve never seen a BI tool quite like the ElastiCube. It’s fast, it’s easy to use, and you really are able to connect to any data source with it. 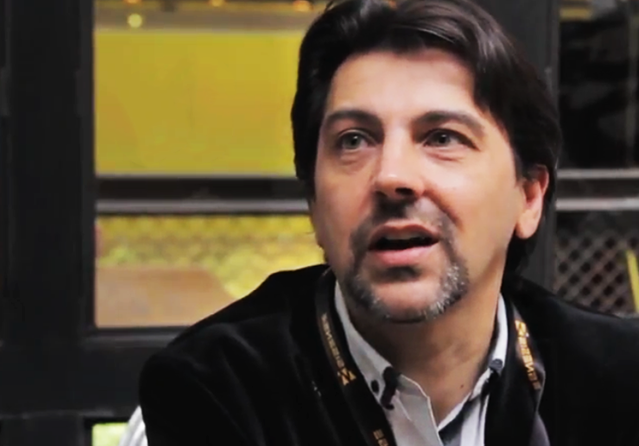 After evaluating the BI landscape, Gianmaria felt confident in choosing Sisense. He was especially impressed with the Sisense test drive, which successfully connected to their actual data in the ElastiCube (rather than demo data), and the ability for Sisense staff to answer all questions about his data with helpful, knowledgeable responses. Kamernet’s front-end developer was especially impressed with the capabilities of the Sisense Elasticube, quickly recognizing its immense value. Gianmaria also appreciates the ability to create custom SQL and automate the Elasticube to sync data at any time, without affecting load to the database. The effect on reporting has been significant. No longer reliant on IT for producing and understanding business reports, employees are empowered to build, create, and analyze their own dashboards. Rather than employees trying to combine graphs or make sense of overly complicated Excel reports, they are able to produce business insights at a glance, with crucial information on financial analysis, especially weekly and yearly revenue figures. Sisense charts include 20-week comparisons for the current and previous year, so employees can effectively evaluate performance measured against the preceding year, and can set benchmarks for future marketing efforts. Thanks to Sisense it’s far easier to analyze the data and make data-driven changes which ultimately improve the platform. As part of their pro-active planning, Kamernet uses Sisense to analyze its market-share data, measuring website housing supply by city versus user demand. This way if the supply of housing is going down in an in-demand city, such as Rotterdam, they can quickly assess the issue and create a focused and targeted plan, shifting the necessary marketing resources to meet current demand. With Sisense, Gianmaria has created a valuable culture of employee engagement, often driving the conversation at company brainstorming sessions and meetings. 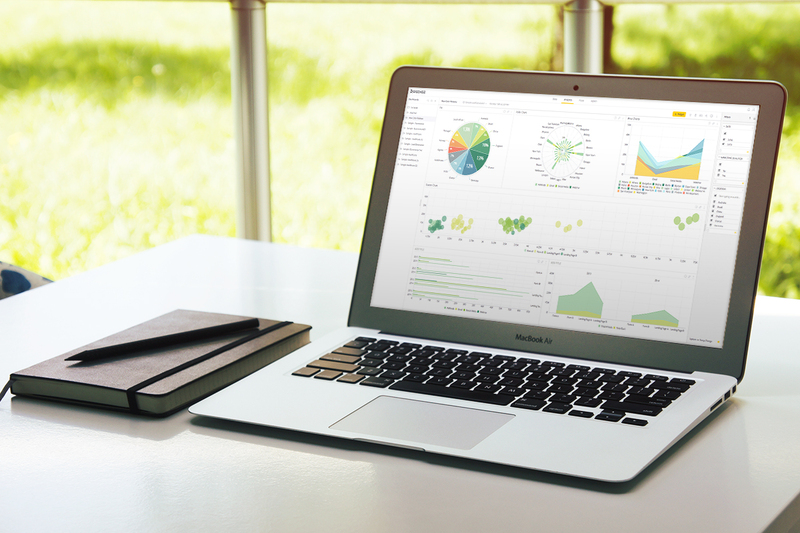 Employees are able to make quick, on the spot analysis in real-time. Ultimately, Kamernet uses Sisense as a crucial tool to diagnose business health and implement evidence-backed change.